Also known as “Simla”, the capital of Himachal Pradesh at the foot of the impressive Himalayan Mountains in Northern India was once a major summer destination during British colonial times and now an incredibly popular hillside resort for locals yearning for a quick getaway. Although the standard varies, Hotel Surya Shimla is one of the more appealing accommodation options. As already mentioned, the town is still a very enticing place to visit and the furthermost point for the railway leading into the region. With beautiful craft stores and friendly faces, the town makes for quite an entertaining encounter but then also ideally located for exploring the surrounding area. 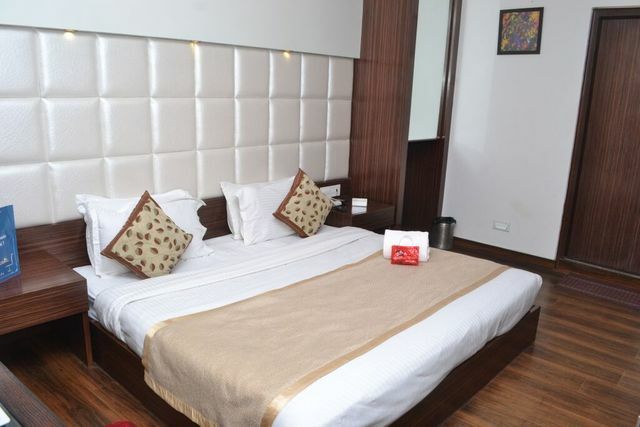 Hotel Surya Shimla, mentioned above, is a clean hotel with excellent amenities and a convenient location within easy reach of the railway station. Many tourists and locals are likely to board the above-mentioned train for the fact that is the easiest way to reach Shimla, but at the same time, it is also the most enjoyable. 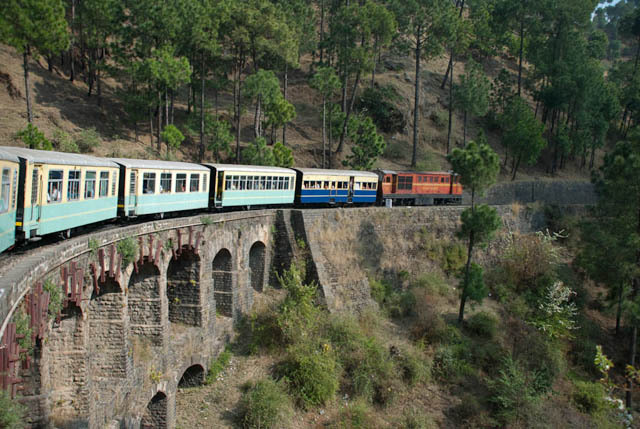 Winding through steep mountains and in the midst of serene scenery, the Kalka Shimla Railway is just as famous for the scenery as the comfort and experience on the train itself. With more than one hundred tunnels and over eight hundred bridges, you can just imagine the extent of planning required for what is now one of the most epic rail journeys in India. As for the town itself, Shimla is quite an appealing hillside town, and at some point, most visitors will venture into the nearby Lakkar Bazaar. Home to a wide range of crafts and impressive art, the market is located very close to the Hotel Surya Shimla mentioned above and is so big that it can almost be regarded as a village within the village. 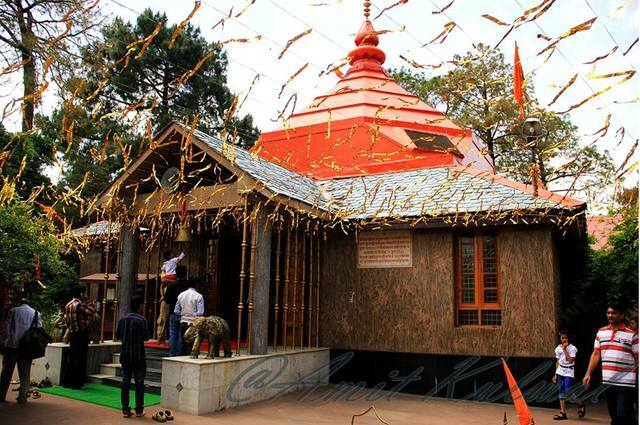 Another highlight for traveling to Shimla is often Jakhoo Temple as it sits patiently on top of a hill with the same name. You may or may not have visited many temples across India, but it must be said that this quaint temple, dedicated to Hanuman, is a rather interesting encounter, especially given the impressive location. And then there is the Ridge, the focal point of Shimla and the center at which every cultural activity will take place. Again, this may seem a little underwhelming, but the neo-gothic churches and historical nature of the Ridge bring a sense of intrigue to the surrounding area. When it comes to railway journeys, exploring the mountains and relaxing in comfortable accommodation, it must be said that Shimla is a stand out option in Northern India for all of the above reasons. In fact, considering the rail journey from Kalka itself, there are few destinations in this part of the world that can feel like an adventure, from the very moment you depart.